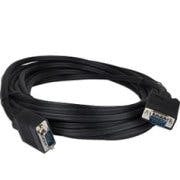 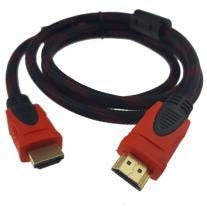 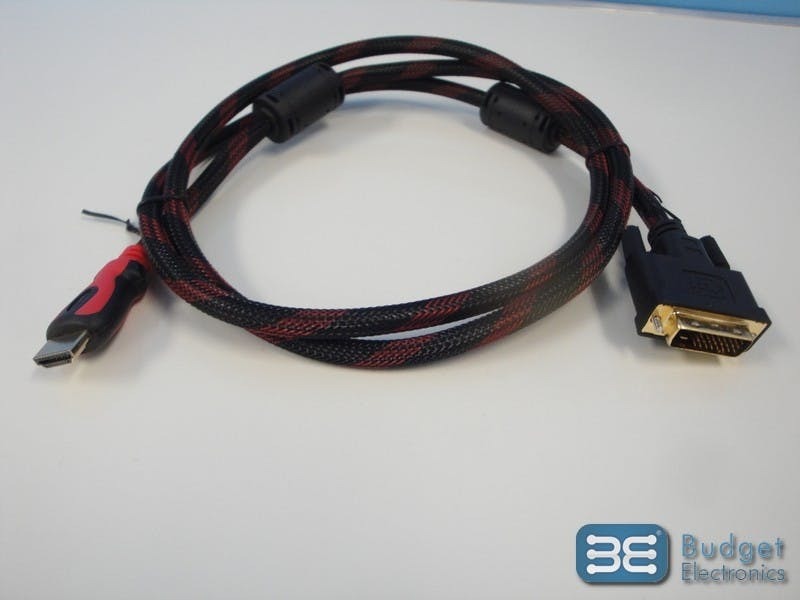 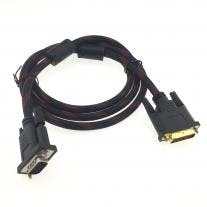 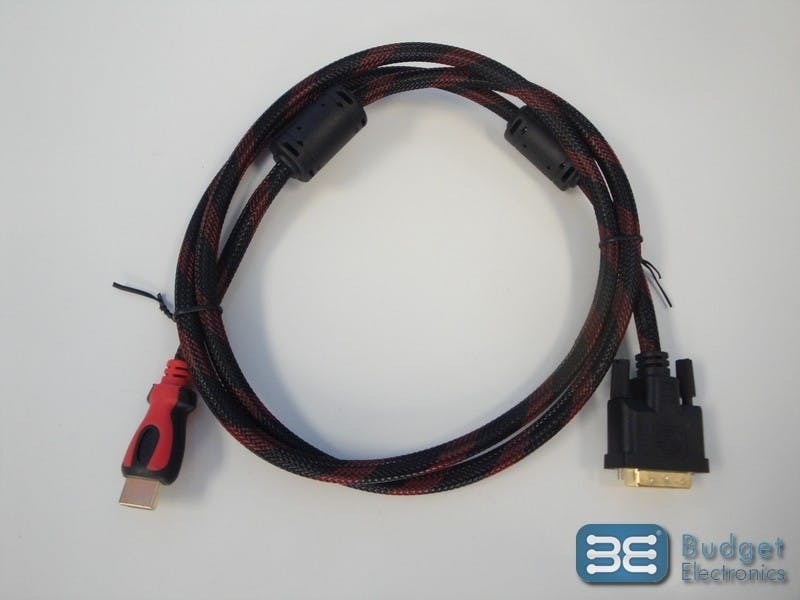 Wholesale Video Cable - HDMI to DVI only $2.99! 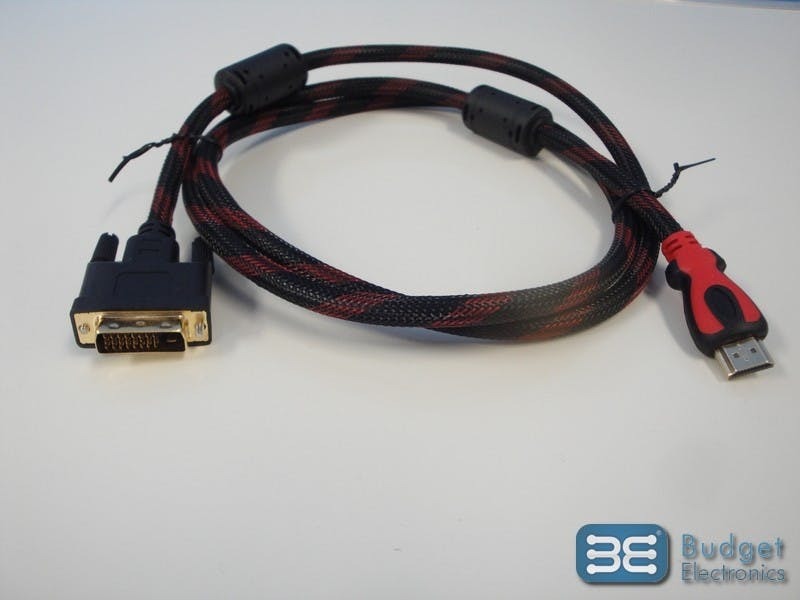 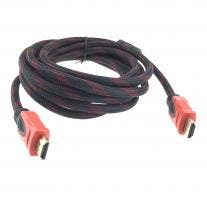 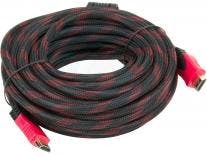 This HDMI to DVI Cable enables the delivery of both high-definition video and multichannel digital audio through a single cable. 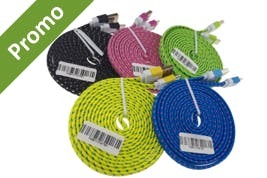 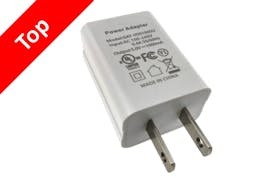 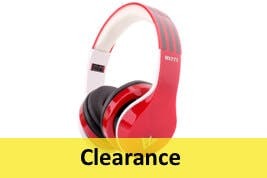 Get it for only $2.35 when you buy more.